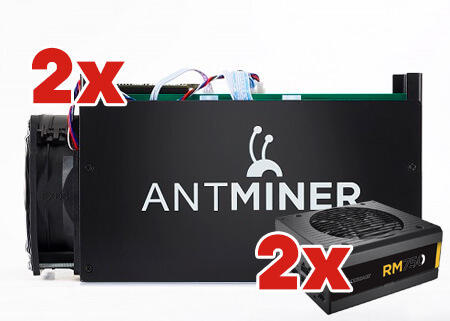 Special offer: On this page we will offer you actual limited offer of our Antminer S5. The shipment cost is about €50,- all over Europe. The delivery time for your country can be find here.